Glass tile offers a large variety of shapes, sizes and colors to add special design elements to tile in your home or commercial space. This type of tile is well known for its large range of colors in translucent or solid colored tiles. 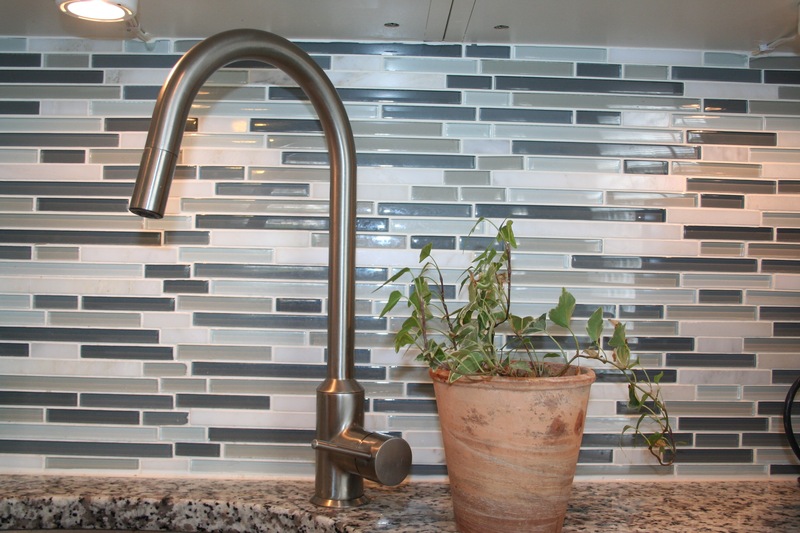 These tiles can be found in kitchen and bathroom backsplashes, showers and can highlight a fireplace facing or hearth. Our professional installation team can handle any glass tile project, and our designers are here to help with the design and layout of the tile pattern.